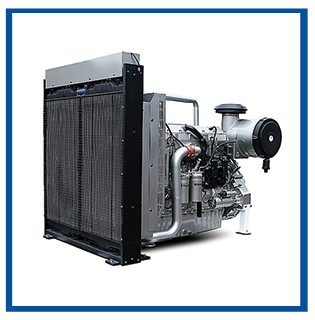 Here at Sime Darby Industrial Power, whether you need an engine for electricity generation running throughout the day or for standby power generation, our company definitely able to provide an industrial power solution for you. 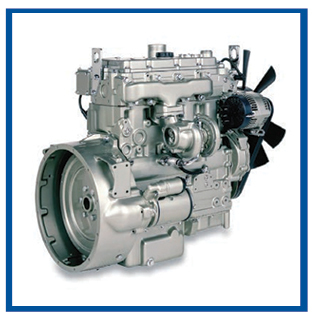 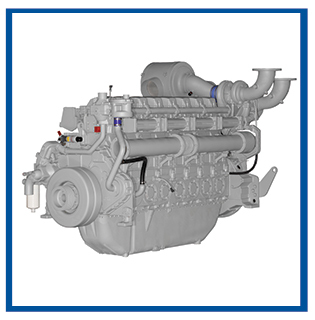 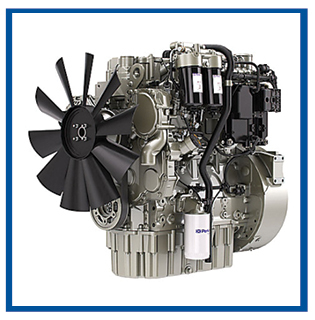 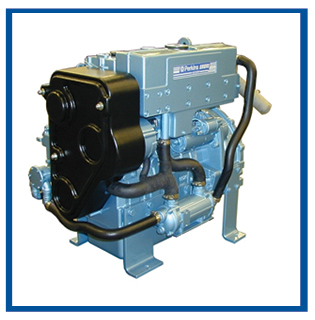 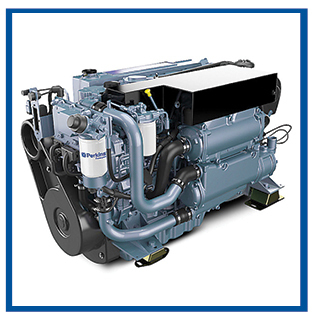 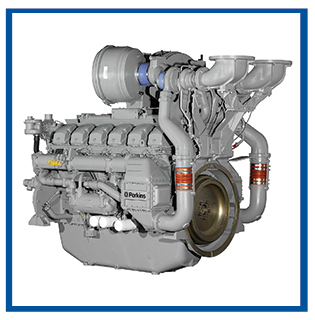 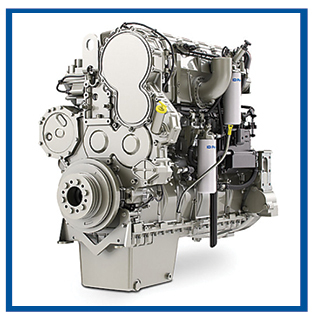 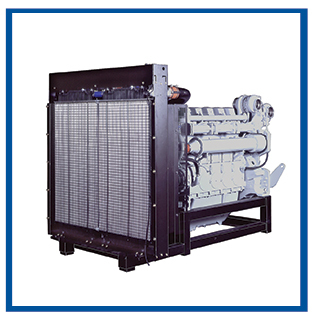 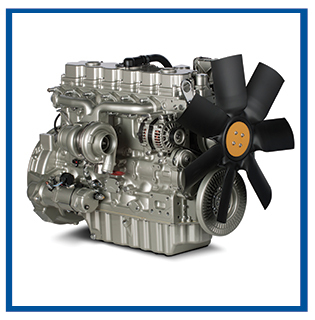 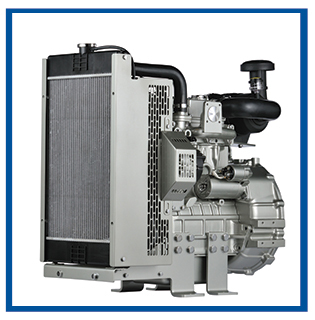 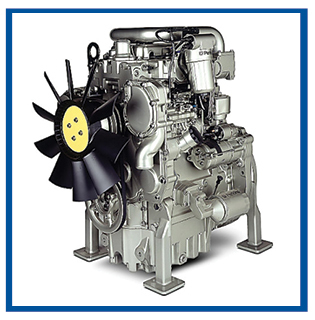 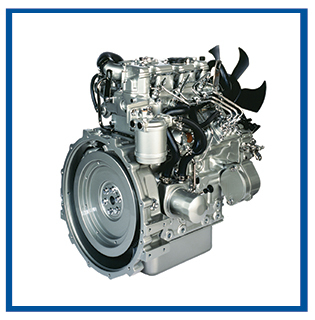 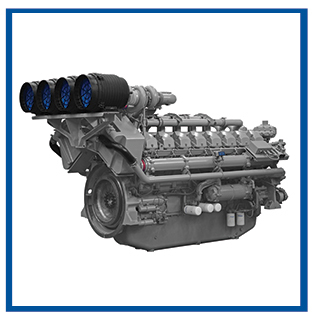 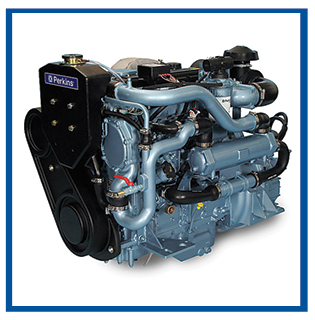 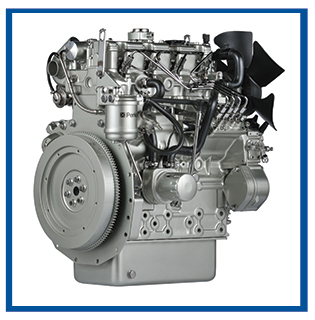 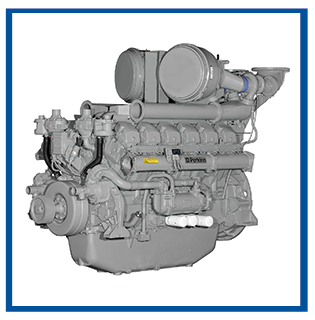 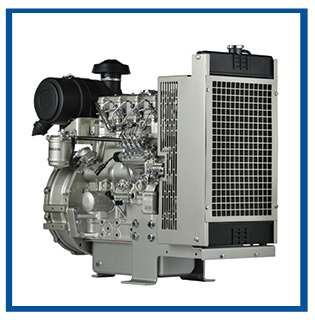 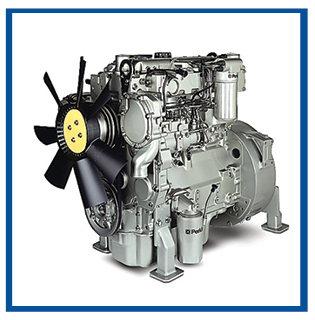 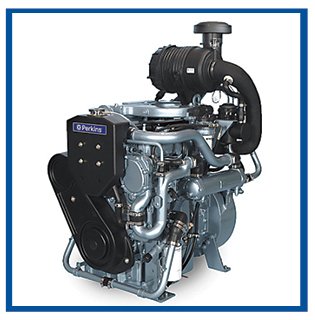 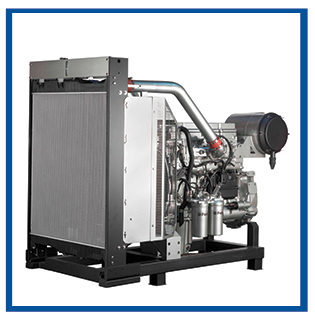 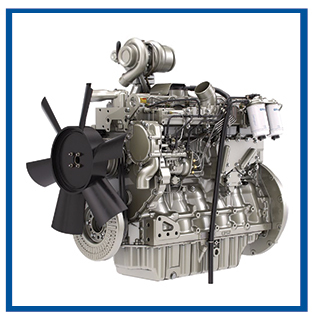 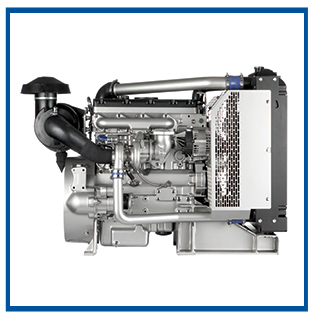 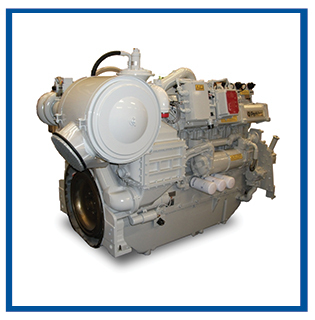 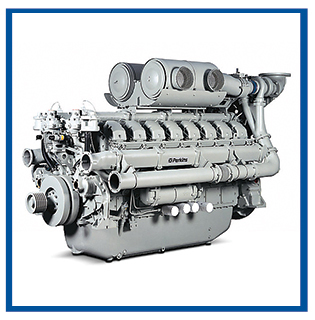 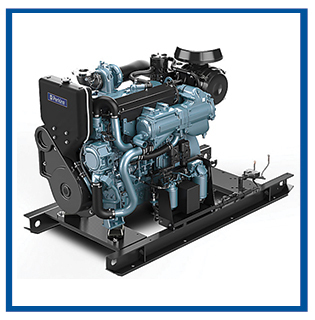 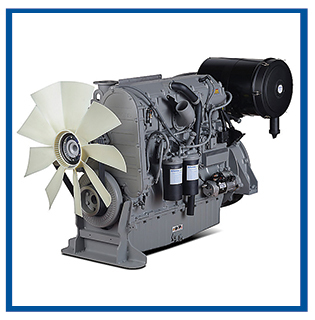 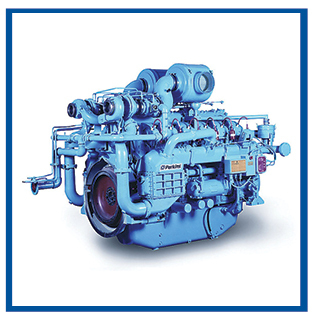 Our engines are widely versatile and thus able to complement the various industrial needs of your company, especially when used for business-critical purposes that require a constant supply of electricity to keep the production or service up and running. 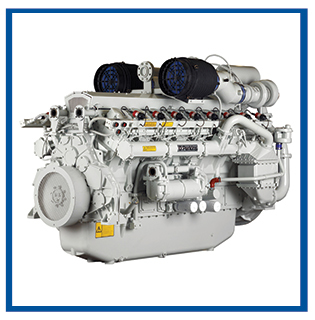 Here at Sime Darby Industrial Power, we provide engines that power construction sites and mining operations in the absence of a connection to the electricity grid. 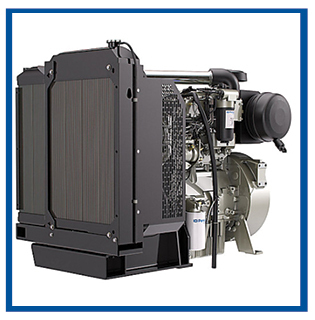 Our exceptional power-to-weight ratios coupled with compact sizes ease transportation and installation. 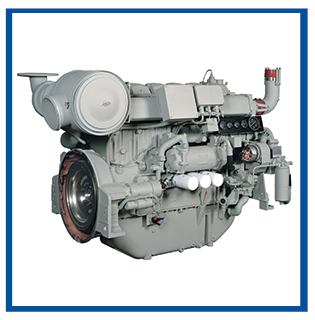 This feature provides excellent services access for ease of maintenance. 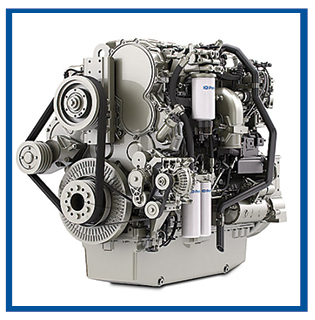 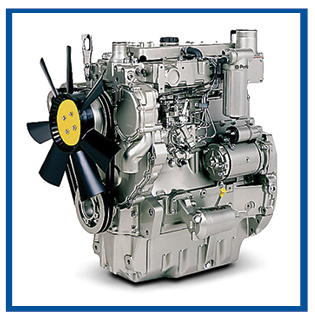 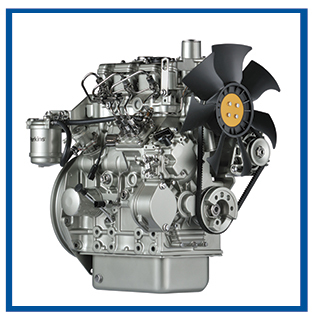 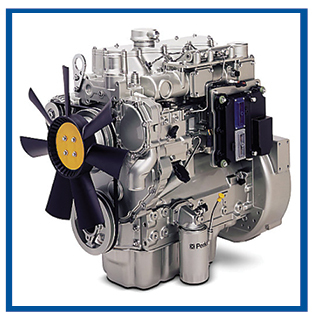 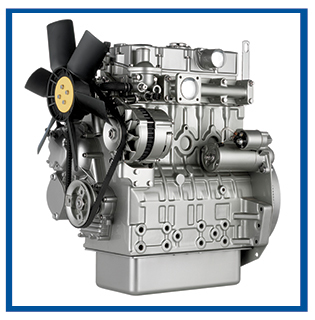 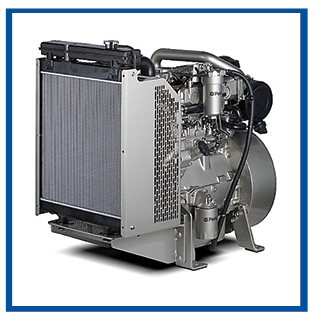 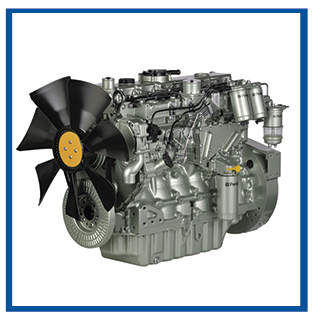 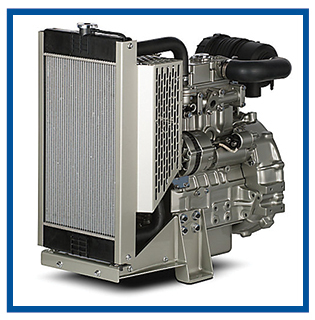 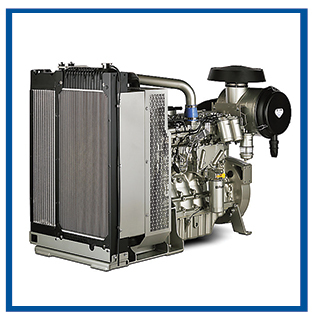 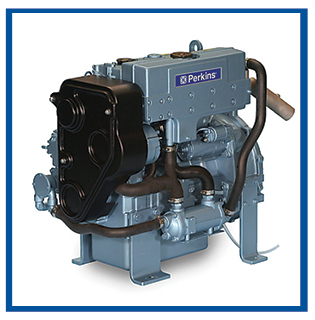 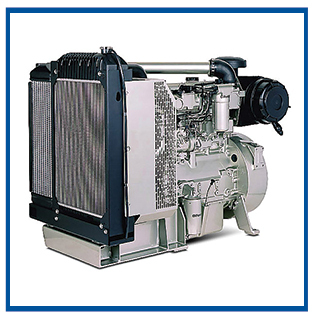 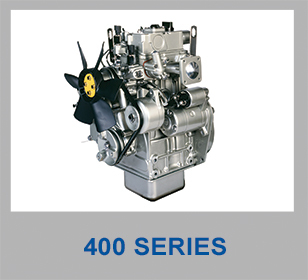 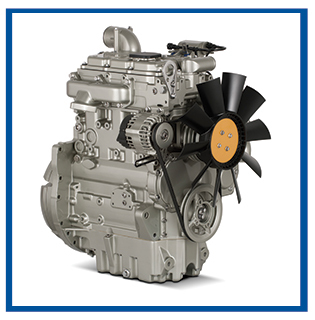 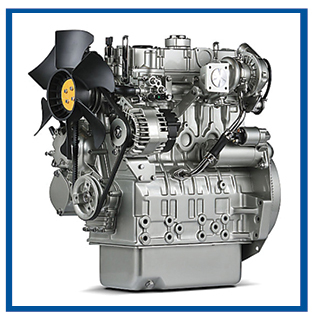 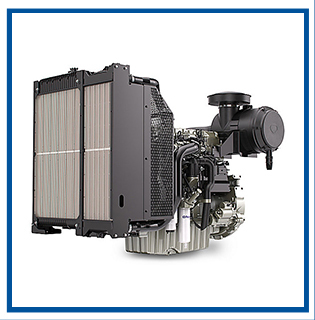 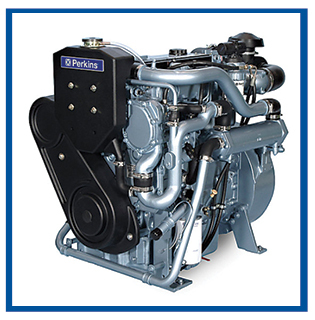 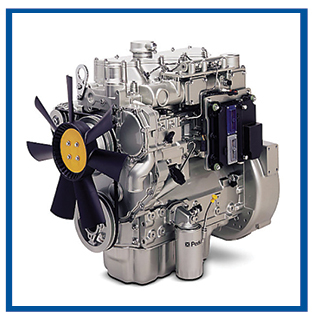 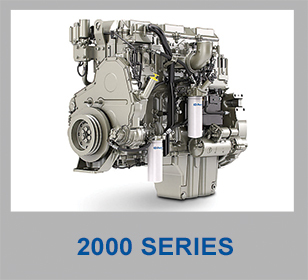 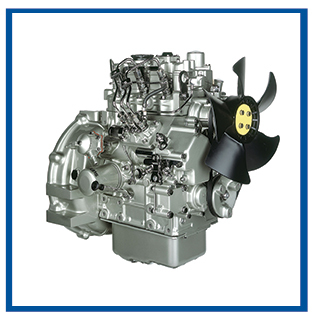 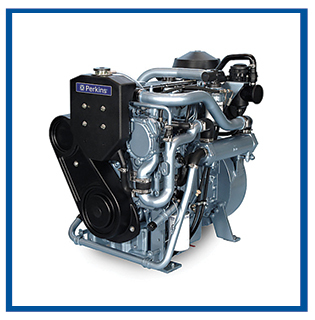 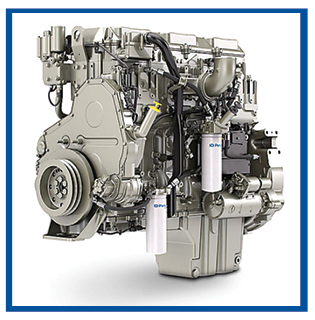 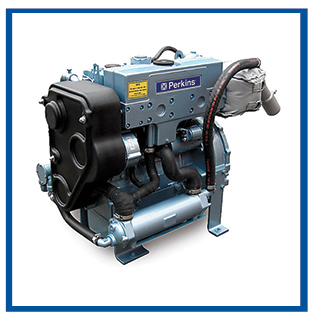 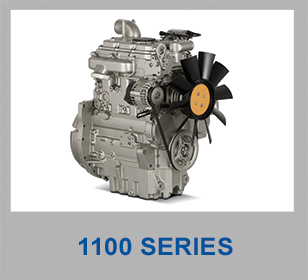 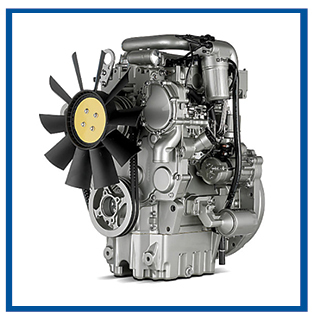 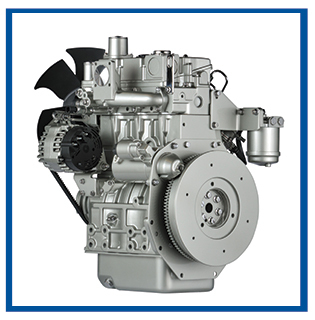 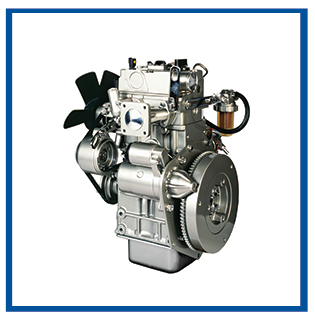 With Perkins comes the life-saving reliability that’s needed; tested and proven through thousands of hours of real engine use under the most extreme conditions. 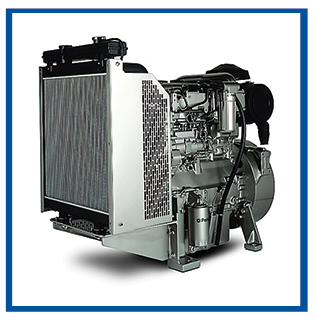 Our extensive range of world-class quality products allows us to provide a complete solution to your challenges rather than using the typical one-size-fits-all approach.